By Amanda. 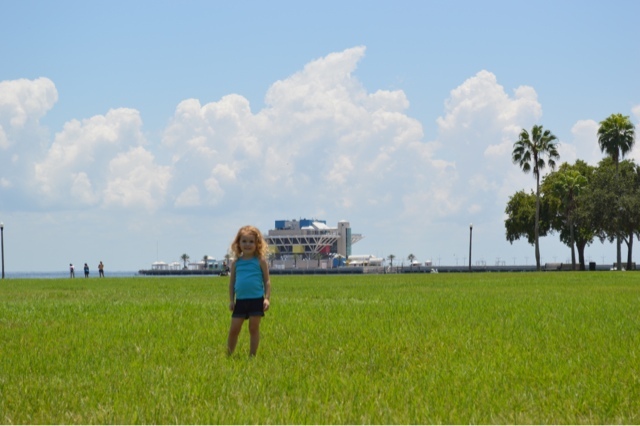 With demolition starting last week on The Pier in downtown St.Pete- I can't help but reminisce on being a kid myself and visiting this landmark in this city of ours. It was such a staple in this community and the biggest tourist attraction we had outside of the beaches. There's no denying our city is growing and changing. More and more of our generation are anchoring themselves here and growing their families. So many people have fallen in love with this sunny city and started calling it home. There are new plans to rebuild the pier and give it a modern and unique vibe that'll coexist with our evolving downtown scene. You can read more about those plans here. So so long, St. Pete Pier. You will be missed.